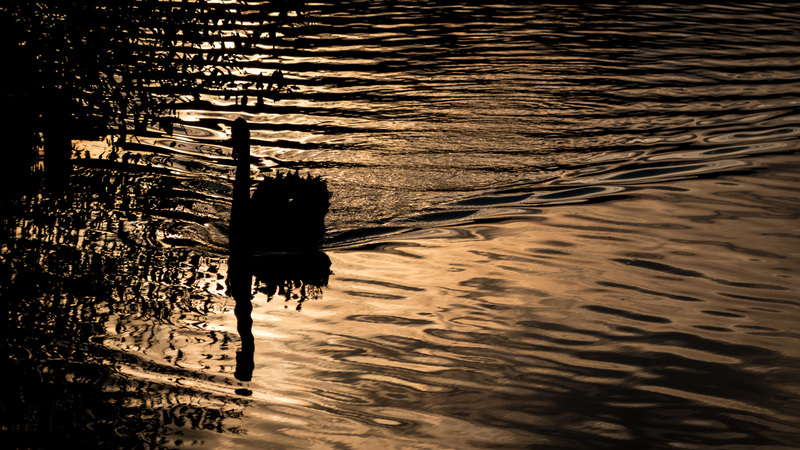 Choosing a place that is peaceful and quiet for a truly relaxing vacation is one of the most important things for those who want to get away from the crowded and busy city life. Laguna Hotel, which is part of Peştişorul de Aur (The Golden Fish) Complex, near Tîrgu Mureş is one of those places. The complex provides for your every need, from travelling to recreational activities, business trips or teambuildings. 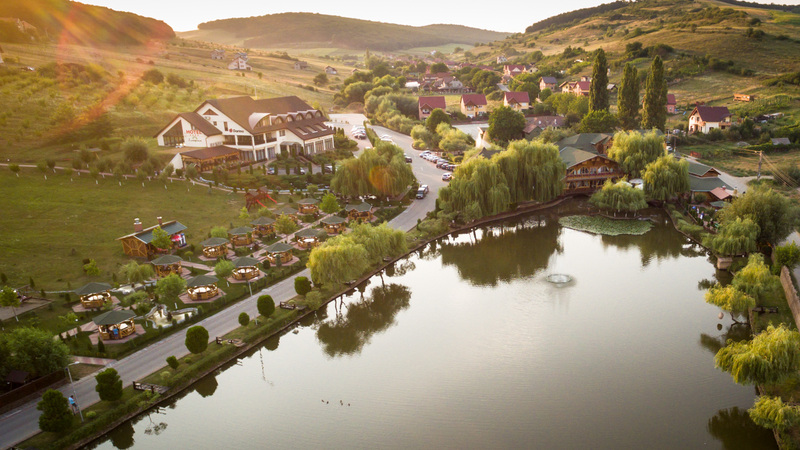 Peştişorul de Aur (Golden Fish) Complex Darina is located in Sîncrai, 5 minutes away from Tîrgu Mureş, and approximately 30 minutes from the Transylvania Airport. 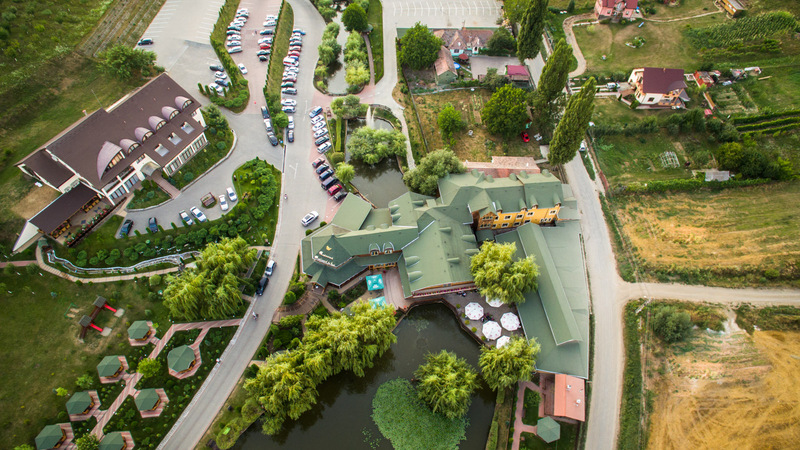 Peştişorul de Aur Complex is the only place in Mureş County where guests are offered, apart from the standard accommodation and restaurant servicces, other services such as a swimming pool, sauna, massage, and fishing on a lake stocked with fish. Apart from all this, you can enjoy the wonderful scenery surrounding the Complex as well as the small zoo where you can find deers, rabbits, pheasants, peacocks, dogs and many more animals and birds. 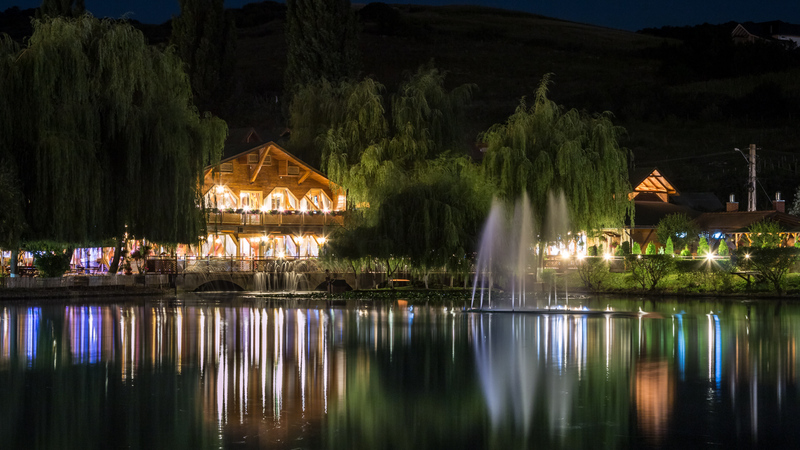 Both restaurants, Laguna and Pestişorul de Aur are perfect for big wedding receptions or for any other type of event. 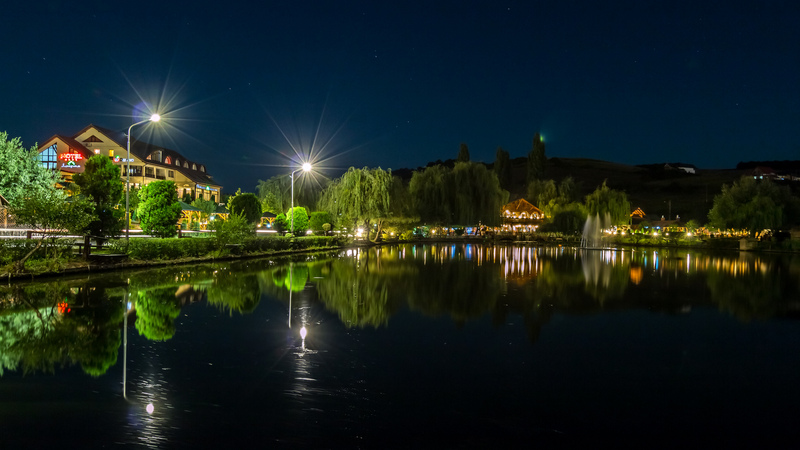 Some of the touristic attractions for our guests are: the Medieval Strongholds from Tîrgu Mureş and Sighişoara, the salt water baths in Sovata, Praid Salt Mine or the Hunting Castle from Lăpuşna. The accomodation and meal prices are as tempting as the our wide variety of services.